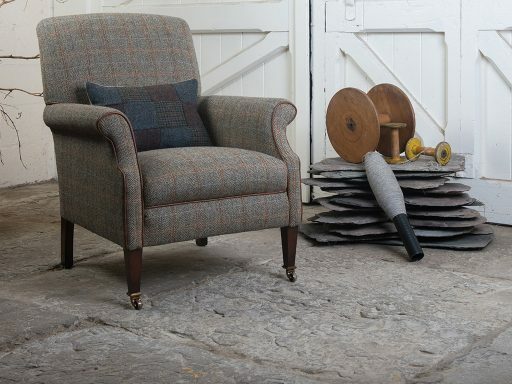 Forty five years ago Tetrad took the first steps towards becoming one of the UK’s finest upholstery businesses. 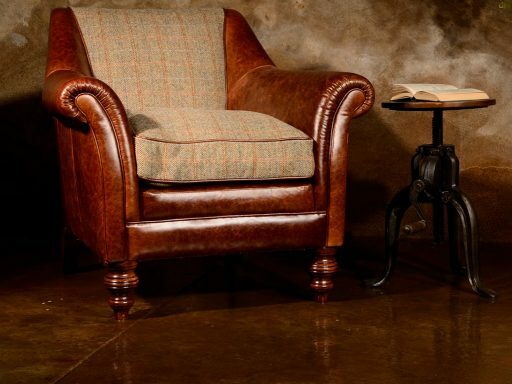 Their expert craftsmanship and the pride they take in their beautifully hand-crafted furniture, have elevated them to an industry leading position. 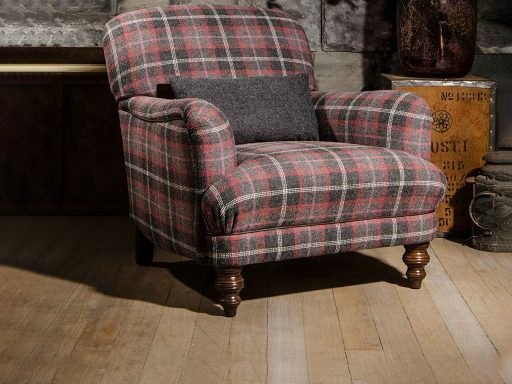 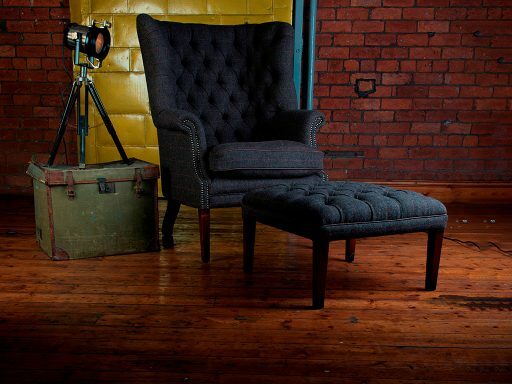 All Tetrad sofas, chairs and stools are made to a terrifically high standard with hardwood frames which are built to last, coupled with a variety of suspension options and covered in high quality fabric or hide, giving you both choice and fine quality. 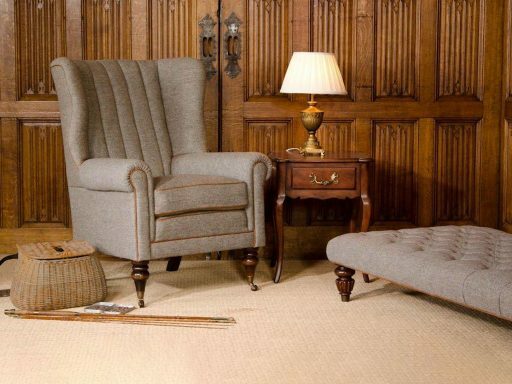 At Anderson and England, we understand that your furniture is not just functional but also very much a central feature of your home, the Tetrad team of designers work tirelessly to develop new designs and ranges which will suit all tastes and fit any home.